Technological developments have stretched its tentacles to almost if not all industries and the medical field is no exception. 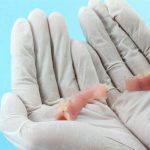 To a large extent, these developments have made medical practice better and easier to meet industry standards and regulations than it was before. There are now different types of medical appointment scheduling software. 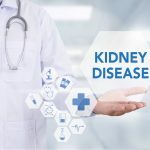 But, right before you decide which type to choose, read more to get to know whether and how they will be necessary for your clinic. 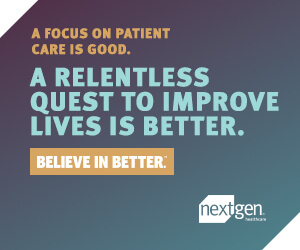 On that, you will want to weight this both ways: Scheduling Programs for You as A Medical Practitioner and Scheduling Programs for Your Patients. 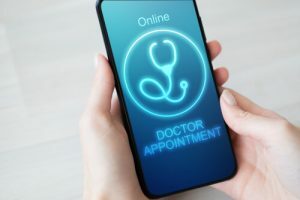 In a recent study, Accenture estimated that well over 60 percent of the health systems, in the US alone, will have offered self-scheduling solutions by December 2019. That is so since more and more medical practitioners appreciate the convenience that comes with such systems. These systems will also help your staff save time to focus on improving in-office services. You will not have to waste time picking calls, making follow-up calls, or leaving voicemails. 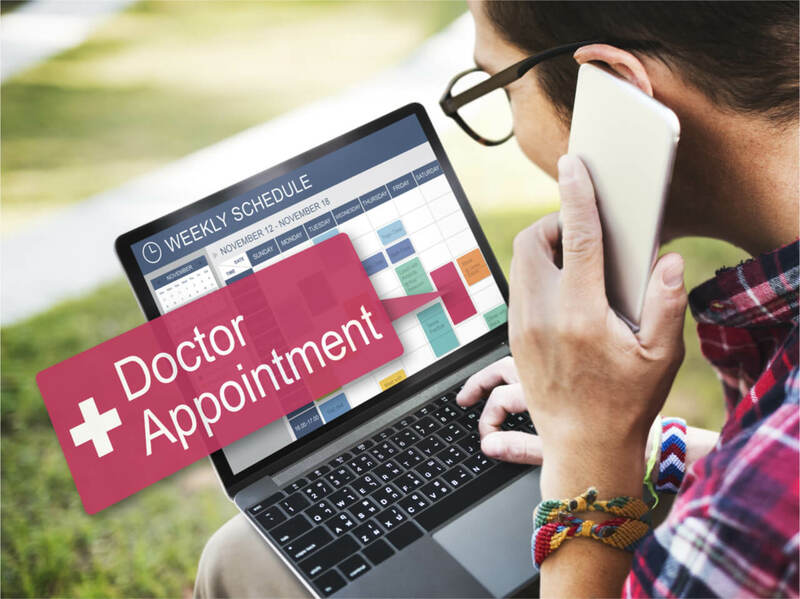 Online appointment scheduling will give your patients that have busy schedules access to your services at the convenience of their homes or offices. So, if you have not implemented any of these programs in your practice, you might lose some of these busy people to your competitors. Most appointment scheduling programs allow you to sync your practice with the patient management system. That ensures that your patients book appointments and get responses in real-time. The Verdict: Embrace Technology. You cannot ignore the positive impact that technology has had on the medical field. Better equipment, enhanced hygiene, advanced patient and practice information management, and now medical appointment scheduling software, are just but to mention but a few. As a dentist, you can choose to either ignore these state-of-the-art solutions and go under as a practice, or embrace them and serve your patients better. The choice is yours. But, who wouldn’t want the latter?